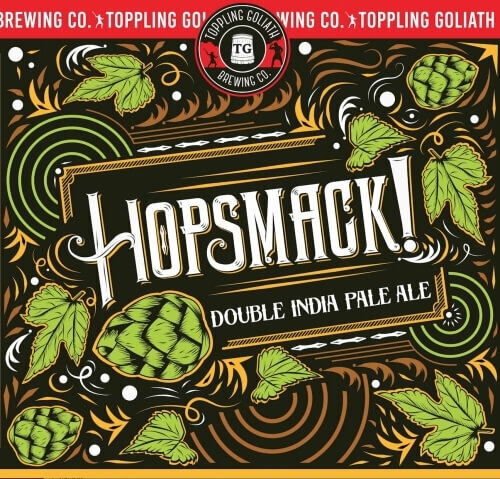 Introducing a new and very limited banger craft brew from a great brewery in Iowa - Toppling Goliath Brewing Co.
You’ll get massive aromas of pineapple and tropical fruit jumping from this enticingly complex double IPA. It really is true to it's name and delivers a heavy smack of dry hops along with a hefty double dose of bitterness around the finish. There is only a very limited supply of these beers available and when they’re gone they’re gone.